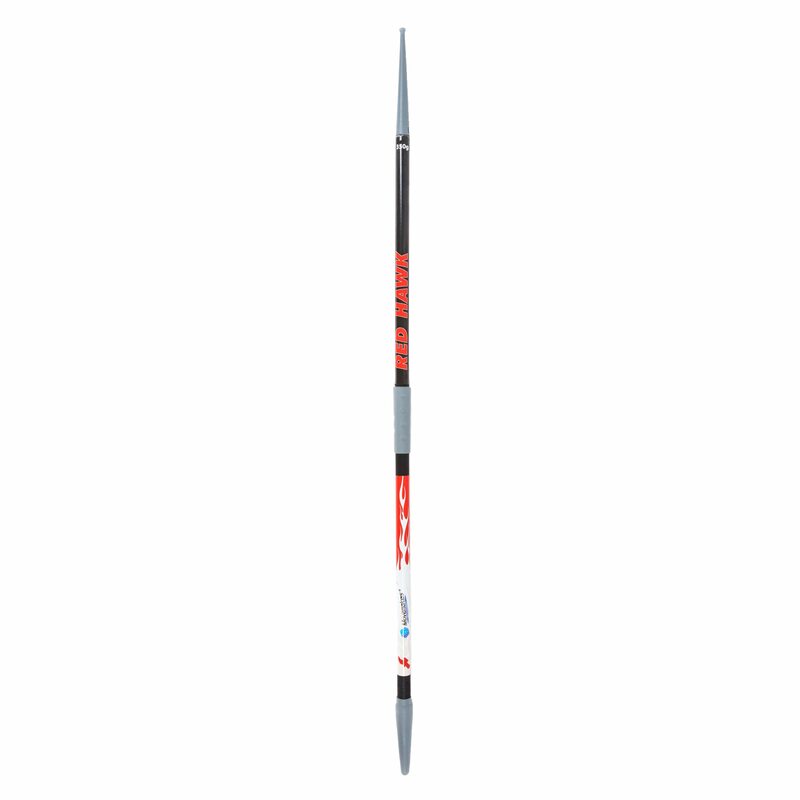 77cm long and weighs 470g – very similar to a standard javelin. 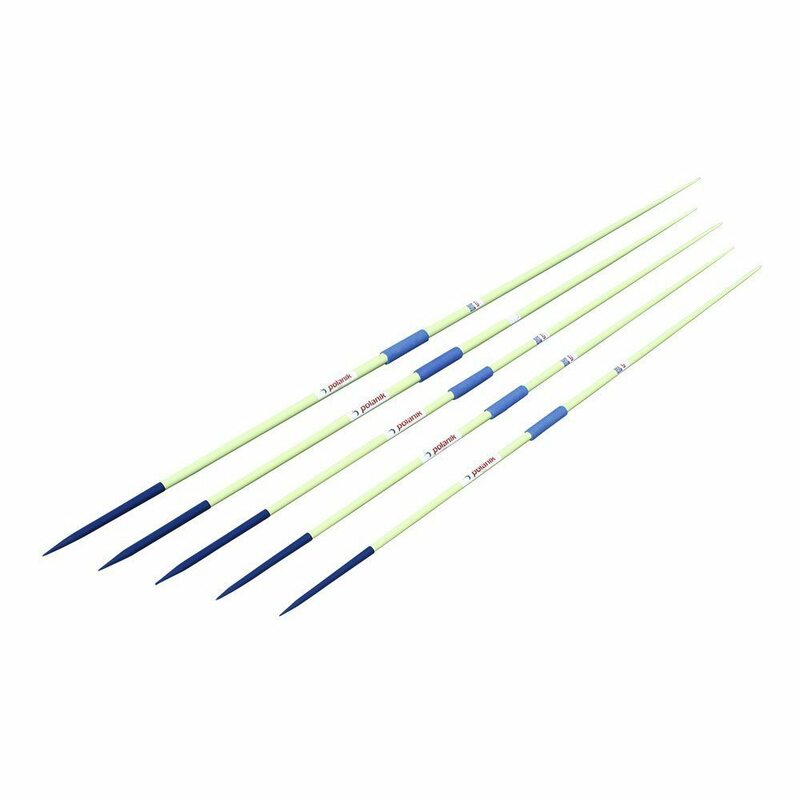 The FinnFlier Javelin is new product art Athletics Direct and is the most sophisticated flight-training javelin around. 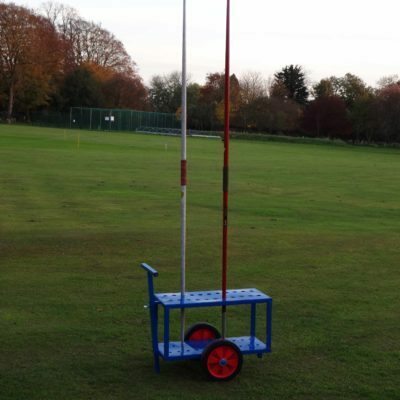 It allows you to learn how to throw the javelin in a safe and controlled fashion whilst gaining flight feedback. 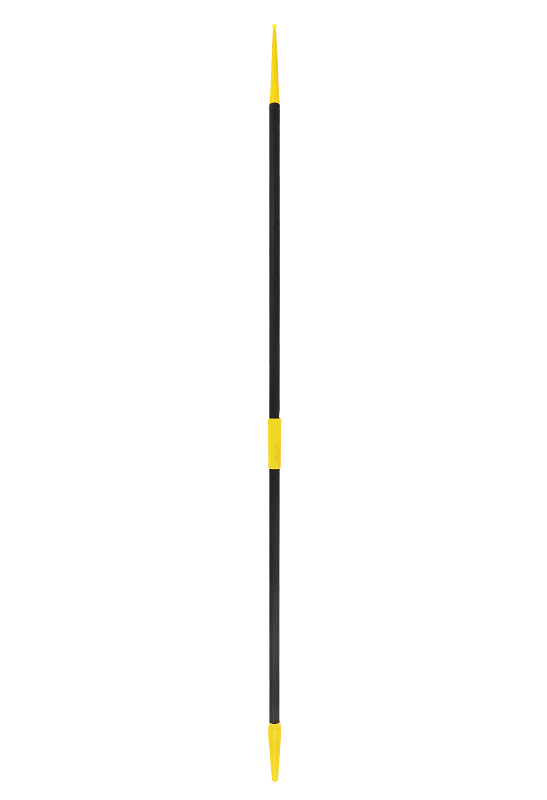 It is 177cm long and weighs 470g – very similar to a standard javelin. 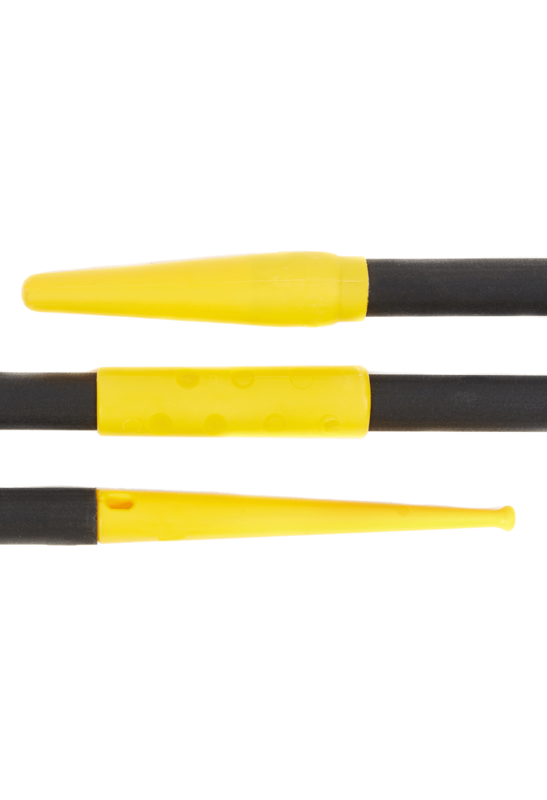 The FinnFlier Javelin has a shaft long enough to allow the safe plastic point to sit by the head in the same way of a standard javelin. 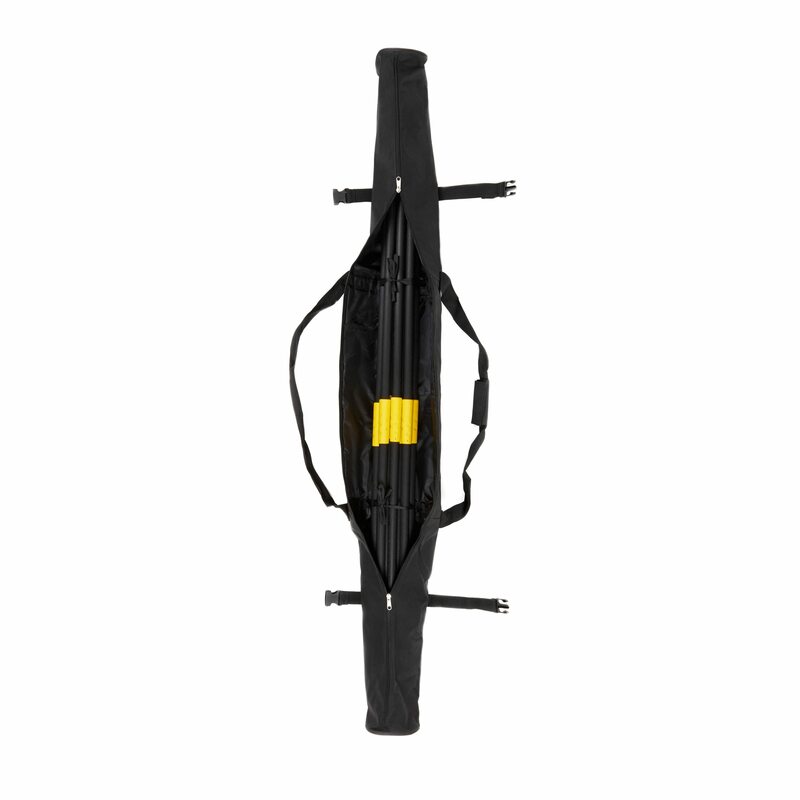 It also has a soft flex rating and a safe plastic tapered tail. Thanks to the quality of the build and materials, the FinnFlier flies like a normal javelin. The FinnFlier is more responsive to inefficient throws. This therefore exaggerates the fault of the thrower to allow for a quicker technique improvement. This product can also be used for rehabilitation purposes.